Turning a hobby into a successful business is the dream of many people. Jakub Budny, from Grimston near King’s Lynn, managed to do just this with QBA Photography and he hasn’t look back. 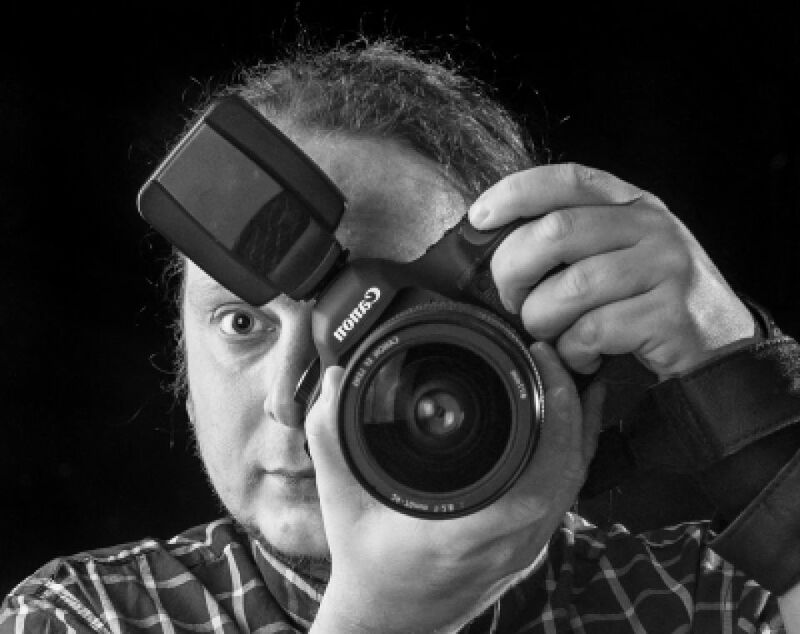 Nwes spoke to Jakub about his passion for photography and his business start-up. Why did you decide to start QBA Photography? My passion for photography started when I was working for football news websites. I spent most of my time writing articles about football clubs, their history, grounds and surroundings. At this point, photography was in addition to my work, but it quickly took over and filled my free time completely. I am now a full-time photographer, and I have turned a hobby into my profession. I like helping new and upcoming businesses – working with people as excited about their work as I am. I’ve received great reactions from everyone I’ve worked with or worked for. I launched QBA Photography in November 2016. My highlight to date has been a job to photograph a wedding. It was a great experience and the couple were really happy with my work. I attended free training workshops to develop my business skills and knowledge. Certainly the bookkeeping workshop was something I found helpful. I also had the support of local Nwes Business Advisor, Harry Harris. He was very helpful and encouraging. It has definitely helped me with starting my business, and has made me more confident about my ability to run it. Although not my main area of activity, I enjoy fashion photoshoots. I am already working with one local fashion designer, and I have ambitions to develop this area of the business and work with more designers in the future.